From musical theatre greats Stephen Schwartz and John Caird comes a joyous and inspirational musical about parents, children and faith... not to mention centuries of unresolved family business! 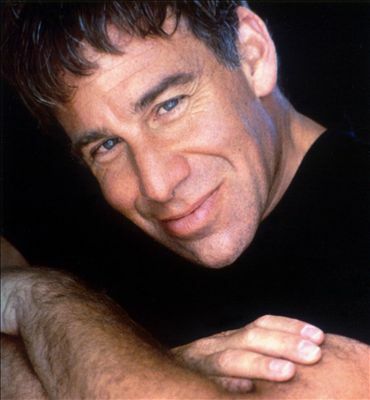 Stephen Schwartz wrote the music and lyrics for the current Broadway hit WICKED, and has also contributed music and/or lyrics to GODSPELL, PIPPIN, THE MAGIC SHOW, THE BAKER’S WIFE, WORKING (which he also adapted and directed), RAGS, and CHILDREN OF EDEN. He collaborated with Leonard Bernstein on the English texts for Bernstein’s MASS and wrote the title song for the play and movie BUTTERFLIES ARE FREE. For children, he has written songs for two musicals, CAPTAIN LOUIE and MY SON PINOCCHIO. He has also worked in film, collaborating with Alan Menken on the songs for Disney’s ENCHANTED as well as the animated features POCAHONTAS and THE HUNCHBACK OF NOTRE DAME, and writing the songs for the DreamWorks animated feature THE PRINCE OF EGYPT. 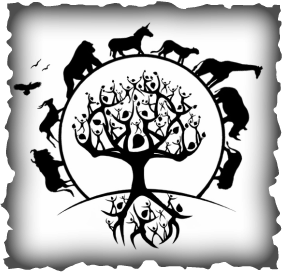 Click the button to Visit!